CAMPBELL RIVER, B.C. 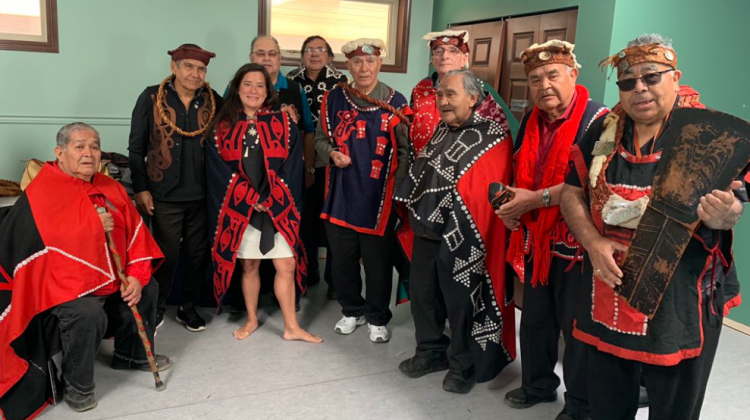 – Two days after a feast was held to honour former justice minister and attorney general Jody Wilson-Raybould, her dad Bill Wilson reflected on her accomplishments. 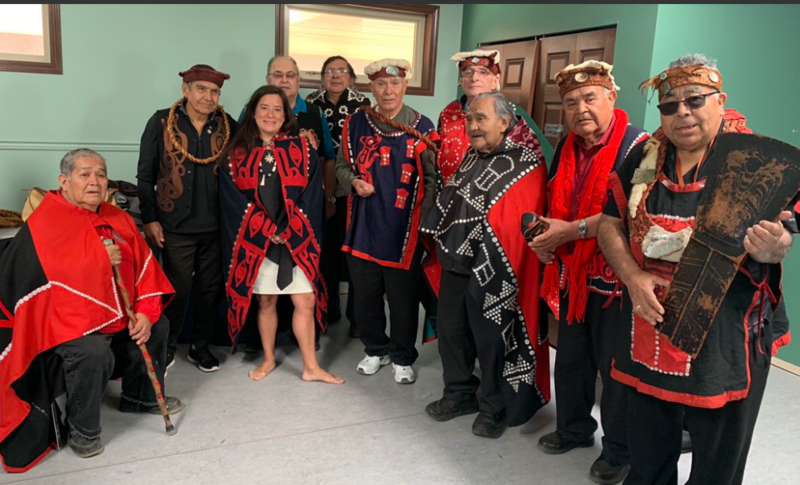 Hosted by the Laich-Kwil-Tach and Musgamagw peoples, the feast was held at the Wei Wai Kum First Nation’s Kwanwatsi Big House in Campbell River. “What they wanted to do is honour her achievements and recognize her for her strength and integrity,” Bill Wilson said, in a phone interview from Campbell River. Wilson (Hemas Kla-Lee-Lee-Kla) said his daughter is held in very high standing in the local First Nations community. “It’s simply an affirmation of her efforts,” Wilson said. Wilson-Raybould has attracted national attention in recent weeks for her testimony regarding the SNC-Lavalin controversy, her cabinet resignation and the release of a secretly recorded call this past Friday. A former former crown prosecutor, treaty commissioner and BCAFN regional chief, Wilson has deep roots in the North Island. Wilson noted that his daughter was born and raised in Comox before living in Vancouver for a period of time. After attending university, Wilson-Raybould was called to the Bar in 2000 and began working as a provincial crown prosecutor. She later served as an adviser at the BC Treaty Commission, a body that oversees complex treaty negotiations between First Nations and the Crown. Wilson said things have gone “pretty well” for his daughter. “Amazingly to me, not because of her talent, but because of the historical fact that she is the first aboriginal person ever to be the highest ranking law officer in the country,” Wilson said. The accomplishments of Wilson-Raybould at that level is something to be proud of, Wilson said.